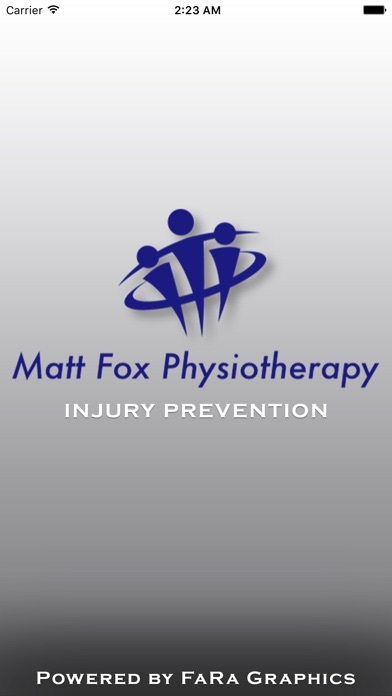 Download Matt Fox Injury Prevention free via AppsHawk. 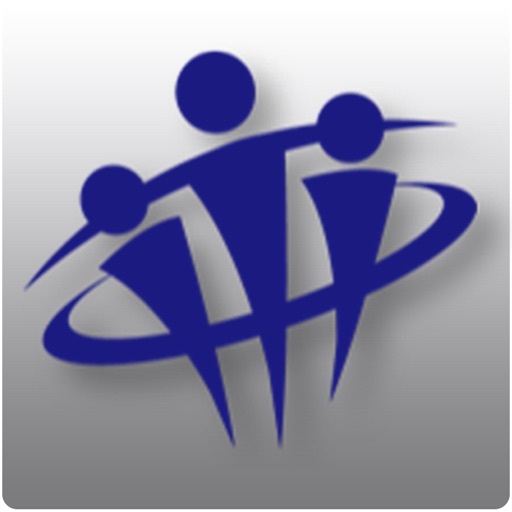 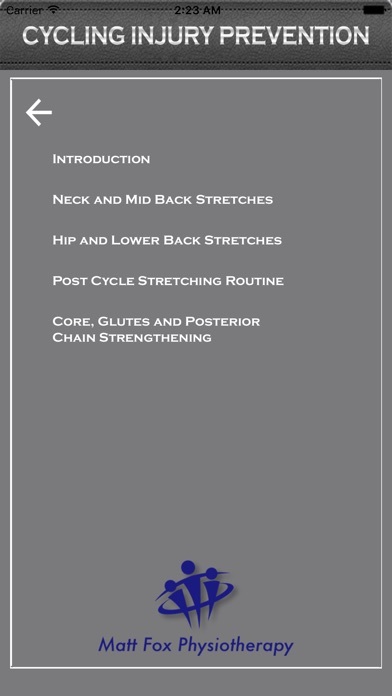 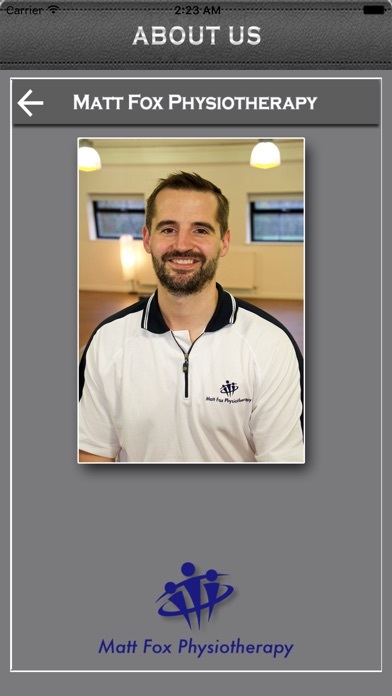 The exercises in this app have been delivered from many years of experience in professional sport and working with a large client base with varied musculoskeletal conditions. 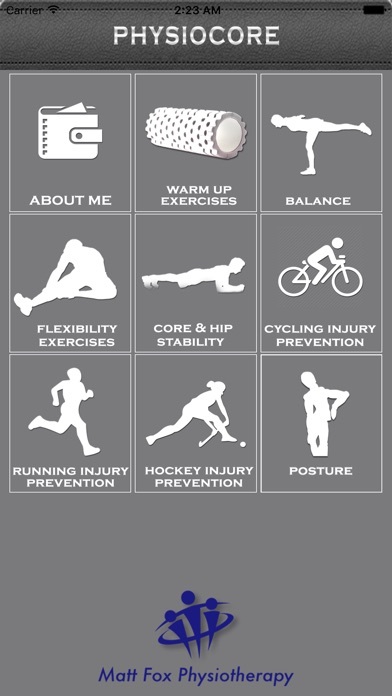 Whether you are a high performance athlete, a weekend warrior, or just exercise for enjoyment and to keep the niggles at bay this app is for you.